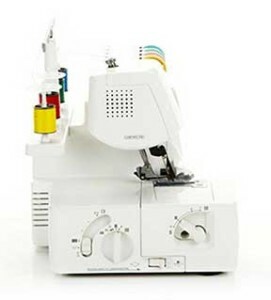 You’ve got the sewing bug, have your sewing machine and have now realised you need an overlocker/serger……enter the Brother 1034D Overlockerwith differential feed. Now overlockers/sergers can be pretty scary things that can leave you with a headache just thinking about threading it, never mind the sharp knife involved! 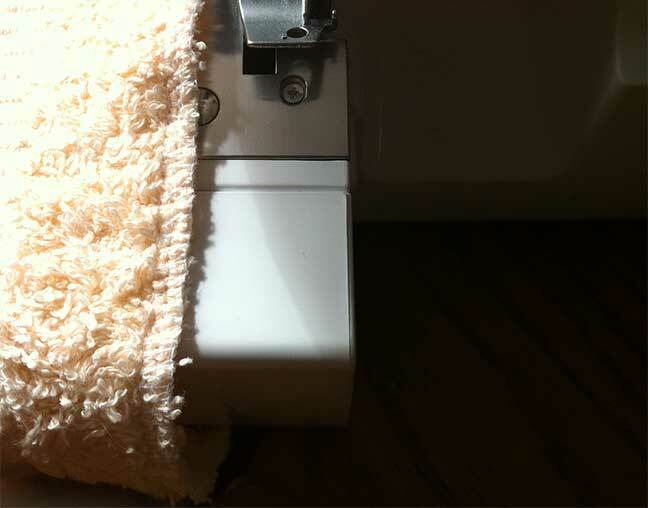 I’ve put together this review of the Brother 1034D Overlocker/Serger with differential feed I purchased a few months ago. Easy threading. I’ve had an industrial machine in the past which took me hours to thread. TheBrother 1034D came pre-threaded (yipee! ), with a good range of accessories including Blind Stitch Foot, Gathering Foot and Piping Foot. It was light to carry and the built in handle made it easy to move around my work space. The built in light was effective shining where it needed to shine. All my main criteria was covered and all for a fabulous price of £189! I didn’t need anything fancy as my sewing machine takes care of the decorative stuff but I did want a good basic overlock stitch. The short answer, YES. The machine did come pre threaded however, I needed to know I could re-thread it. I didn’t want to spend hours when I needed to change colour, broke a needle or snapped a thread. I removed all the threads and followed the instructions. Everything is colour coded and the instructions were easy to understand. Re-threading was a breeze and took me about 7 mns, another box ticked! 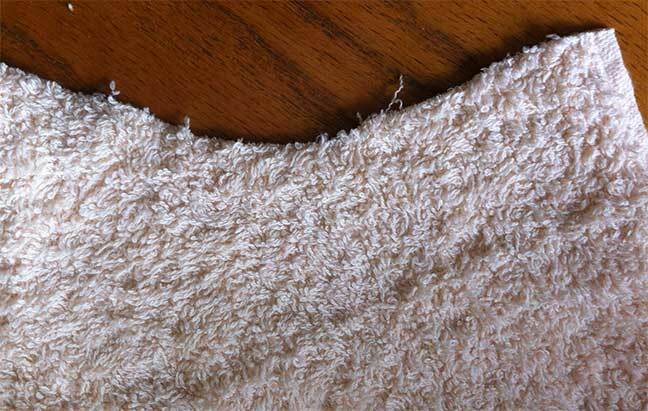 I started with a piece of towelling and if you’ve ever cut a piece of towel you’ll understand why I used it for this test. I didn’t make any adjustments at all, used it straight out of the box. Remember it was already threaded and tensioned ready for use. A perfect stitch, was I impressed ? YES! The machine ran smoothly, it was a bit noisy but I’m used to a quiet sewing machine. The knife can be disabled by the means of a simple lever on the side of the machine and the free arm is easy to slip off for doing cuffs etc. I haven’t tried the extra feet yet but will update this review when I do. I’m delighted with this purchase and you can be too! NOTE: The extra feet don’t come as standard so make sure they’re included if the deal. Buy the Brother M1034D Overlocker here!